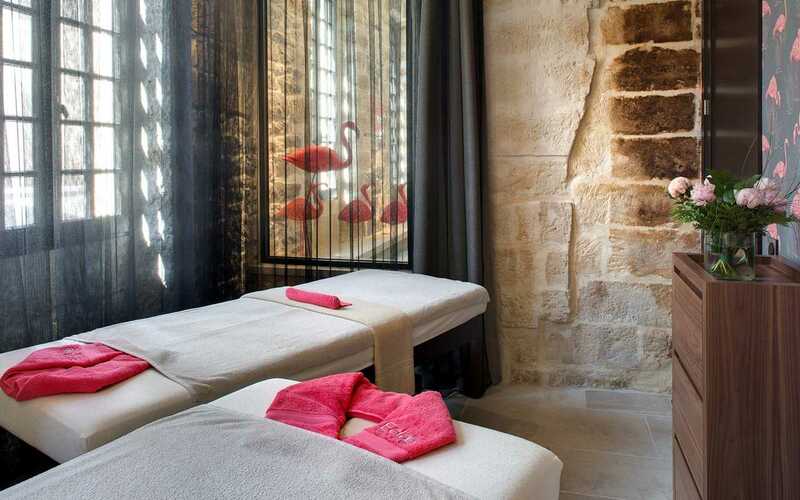 The SPA ECLAE of the hotel des Remparts will offer rituals of new treatments through a unique and sensory experience that reveals the beauty of each woman. 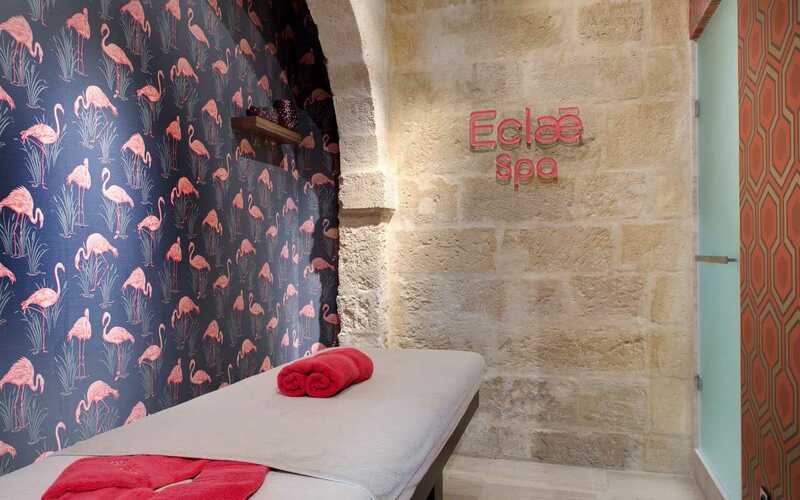 This exceptional place dedicated to the harmony of the body and the senses in which the know-how of ECLAE expresses, includes two luxurious cabins of care, including a double cabin, for a new moment of complicity. 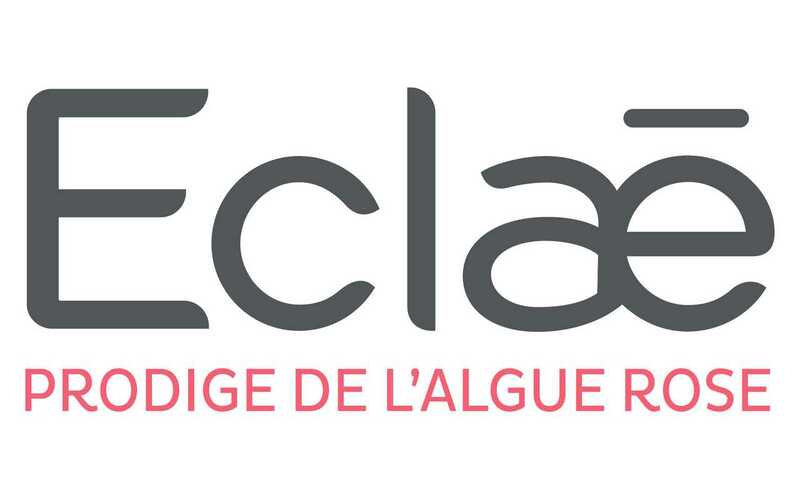 Eclae is a brand of anti-aging care diffuser of Eclat, face and body dedicated to the well-being of the woman. 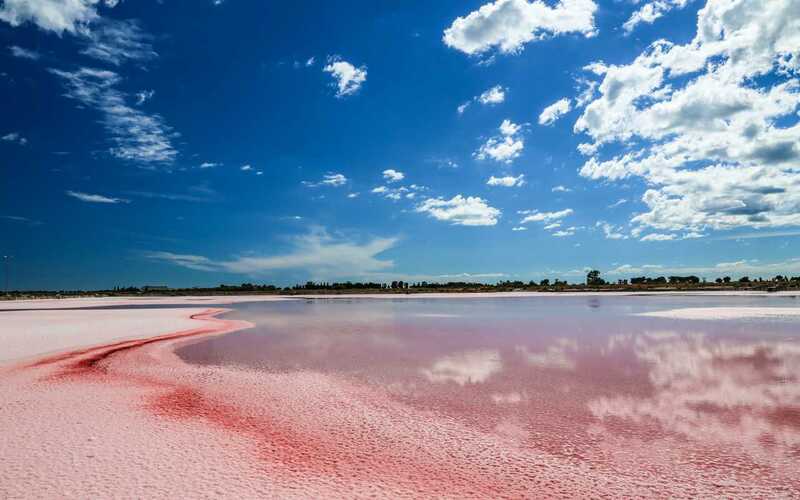 This brand was born on Le Salin d'Aigues-Mortes, which has always been home to a real natural treasure against the signs of time and lack of radiance: La Dunaliella Salina. This micro-alga highly concentrated in carotenoids, glycerol and trace elements make it a powerful anti-aging active ingredient: helps cell renewal, fight against oxidation and hydration. True concentrate of energy, it provides more brightness and brightness to the skin. equipped with Jacuzzi, massage jets and swim against the current. Efficacy: High-performance anti-aging active ingredients selected with rigor, whose right concentration has been studied to obtain an immediate and lasting result on the brightness and youth of the skin. Naturalness & Authenticity: Protocols that combine the precision of the expert gestures of a beauty professional with a combination of modern and ancestral modeling techniques. 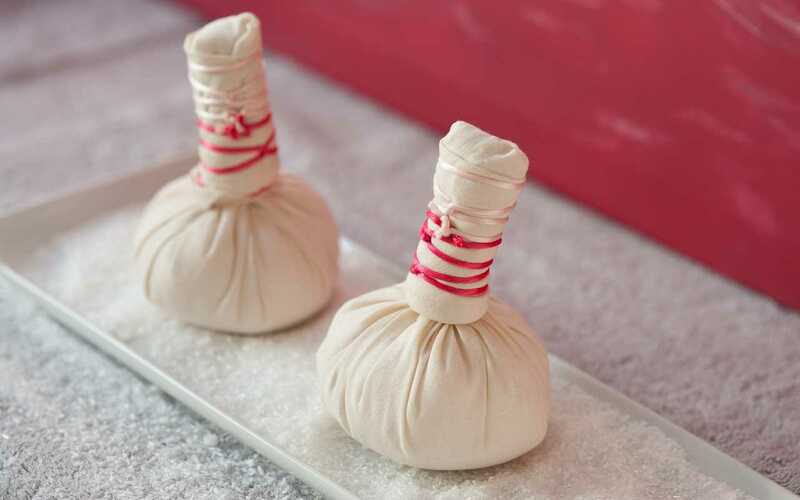 Wellbeing & Pleasure: Exquisite textures, delicate scents: a sensory escape for a total well-being of the body and the mind. Drinks on the terrace and a massage. Came here for a couple of bottles of wine on the 3rd, very beautiful inside and out and I noticed they also had a spa. Spoke to a lovely woman on the main desk about having a massage, and 15 mins later she came to find me and took me through to the spa room. Excellent massage! I had the 50 mins deep tissue. She managed to release a lot of tension from my back which was excellent. If you’re nearby I’d 100% recommend it, ask for Anais (hope I’ve spelt that correctly).